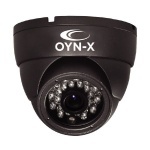 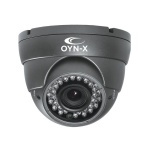 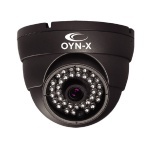 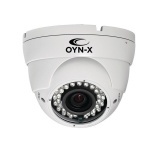 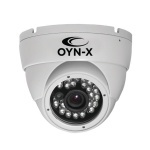 OYN-X 4X-P400-10X 4 In 1 10X Zoom PTZ 80m Ir. 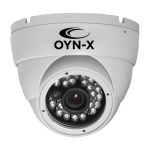 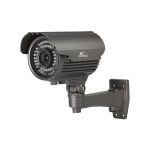 OYN-X budget PTZ housed/bullet cameras are ideal for outdoor use, providing clear 2MP (1080P) resolution images, IP66 outdoor rated and fitted with LED IR to provide up to 80m lighting. 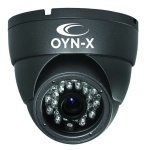 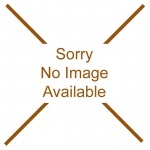 Outputs your choice of HD Format, AHD, HDCVI, HDTVI, 960p CVBS. 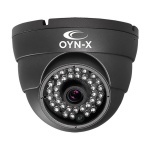 An amazing spec camera with full Pan, Tilt and Zoom functionality but in P400/bullet camera form with a 1080p HD resolution.